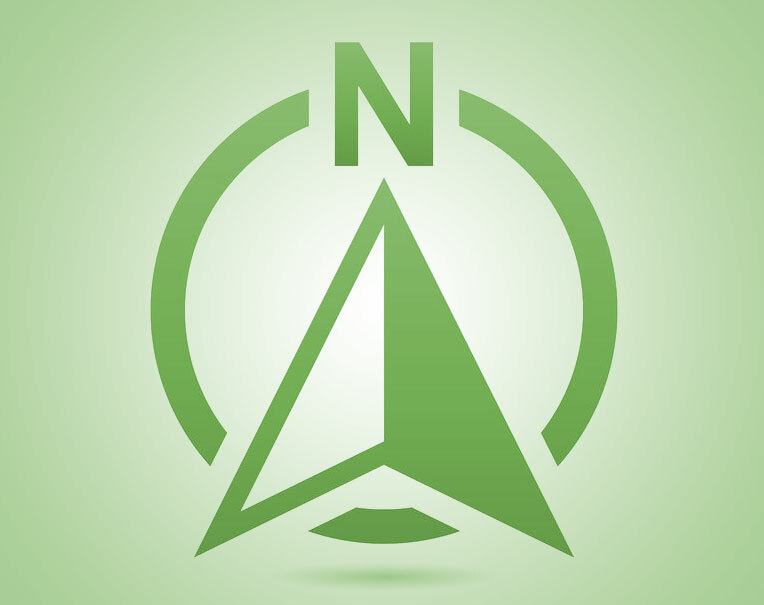 Bloomfield, NJ, August 15, 2018 (Newswire.com) – Alloy Software today introduced a new release of Alloy Navigator Express that brings enterprise features to an already insightful and support-oriented solution for small and medium sized businesses. Visualize relationships between physical and virtual components of IT services, organizations, and people with the Relationship Mapping tool. Navigate the Alloy Web Portal more efficiently with a sleeker design for both desktop and mobile that offer easier access to critical information. Reduce security risk and management overhead with the new User Authentication feature. Alloy Navigator Express is an integrated Help Desk and Asset Management solution for small and medium businesses that enables customers to manage daily IT operations and automate mission critical IT processes. Established in 2002, Alloy Software is a leading provider of Service Desk and Asset Management solutions that help organizations of all sizes automate IT operations and keep services running. Today, still under original management, Alloy Software has been named one of the fastest-growing private companies in North America and has received numerous accolades from industry publications for their solutions and services. Alloy Software serves companies worldwide, including financial, healthcare, higher education, technology, public sector, retail, manufacturing and more.